The supply chain for food products is long and winding. Sometimes your customers need ingredients packaged in different sizes or packaging formats than you are able to provide, and this is where re-packaging becomes valuable. As a leading food packaging manufacturer, PacMoore can leverage our comprehensive packaging services and flexible equipment to provide re-packaging services that help our clients meet their customers’ needs and keep costs down for the end consumer. Learn more about our food re-packaging services below, and find out what PacMoore can do for you. Ingredient suppliers generally package their products into the most commonly needed sizes and packaging formats that their customers need. However, there are always new opportunities with other food manufacturers, and their needs are often different based on their products and production equipment. Our re-packaging services help our clients meet these needs by portioning and packaging ingredients into packages that are easier for their customers to handle. Generally, it doesn’t make financial sense for our clients to add equipment to pack their products into sizes that only a few of their customers need. That’s where PacMoore enters the picture. PacMoore can assist you with your re-packaging needs and ensure you meet your customers’ needs for specific sizes and types of packaging. Our extensive packaging configurations give you a wide range of choices, whether re-packaging from bulk sizes to smaller sizes or combining smaller sizes into bulk. Choose virtually any package format, from multi-wall bags to bulk bags, boxes, drums, totes, bulk trucks, and rail cars. Need ingredients prepared for the next stage of production? Our toll re-packaging services offer efficient and cost-effective solutions that can easily integrate with your own production needs. Need specific finished packaging specs for your salesforce? We can do the work for you when your customers require packaging formats that your lines are not suited to produce. 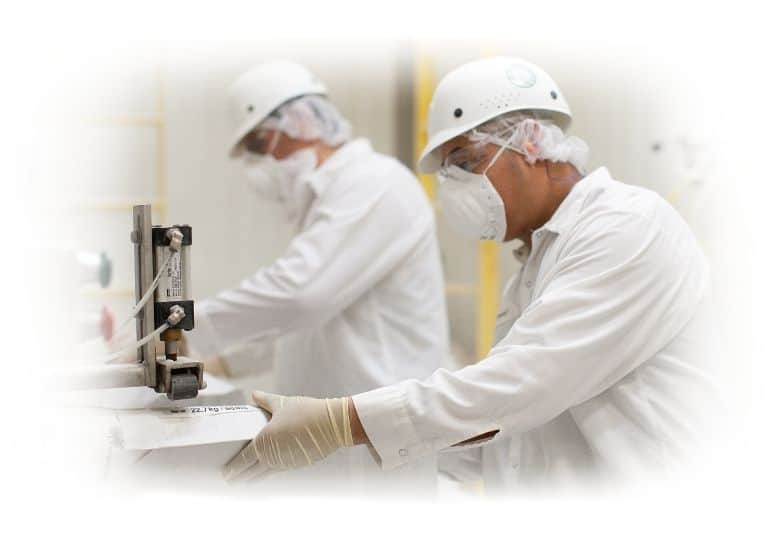 In conjunction with our packaging processes, protection of your product extends to screening, magnet utilization, metal detection, check weighing, and lab testing. Whether you need end-to-end contract manufacturing or simply a re-packaging partner, we provide the right equipment and the right people to make your production a breeze. Quality re-packaging services help you help your customers, strengthening the relationship and ensuring the ingredients make it to customers’ facilities in the exact size and packaging format they want without sacrificing safety or quality. PacMoore understands that every time a product is handled there is an added food safety risk. Proper re-packaging is crucial to product safety. You want products that are safely packaged for the next step in the supply chain, and our re-packaging process helps you accomplish that. Similarly, proper re-packaging will help ensure your product maintains its integrity as it makes its way to your customers’ production facilities. At PacMoore, we know packaging. At every link of the value chain, we offer high-quality services that help keep your products safe from damage or contamination while helping your brand shine. Our customers know they can trust us to re-package products to their specifications, and we can do the same for you. 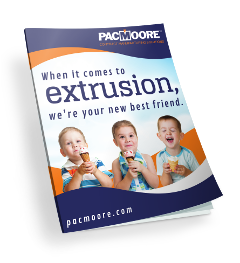 To learn more about our re-packaging services or any other PacMoore offerings, contact us today. Do you have additional questions for our Re-Packaging Department?